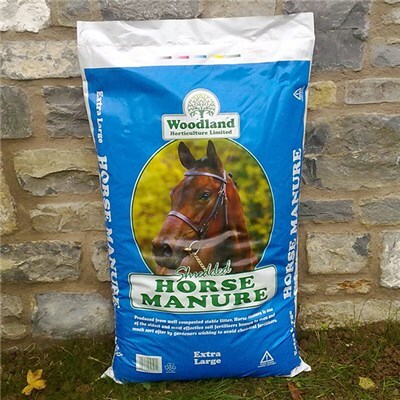 If you really want the best from you veg patch then mulching is the best way to go, use this premium grade horse manure with your mix for better results following the next harvest. 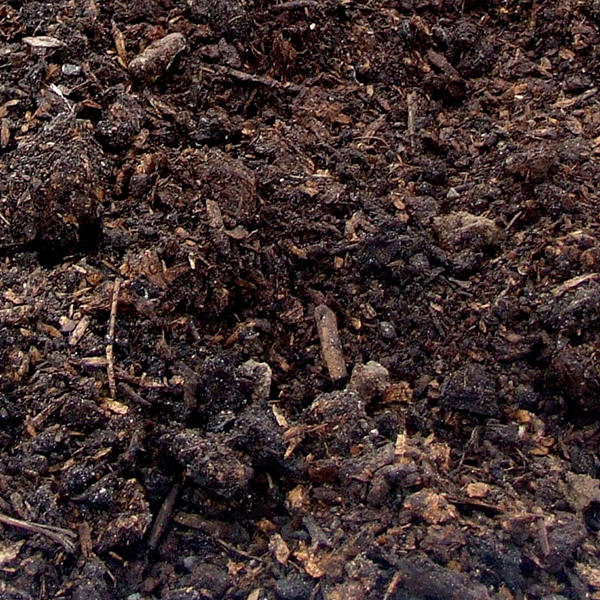 Unlike conventional manure, this product has been composted for at least 16 weeks at a temperature that kills all seeds, pathogens and fly larvae. You can also fork it into the soil for an added boost; it will retain moisture, control weeds, whilst adding essential nutrients to your soil resulting in bigger and better plants. Plus the manure has been broken down so well you don’t have to worry about smells or getting mucky.